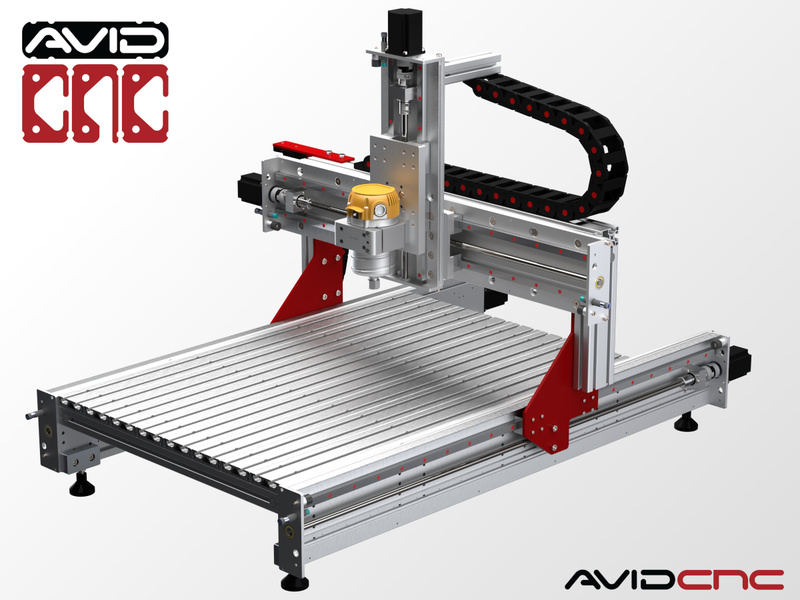 Our Benchtop Standard CNC Machine offers class leading performance at an affordable price, giving anyone the opportunity to work with CNC technology without sacrificing quality. 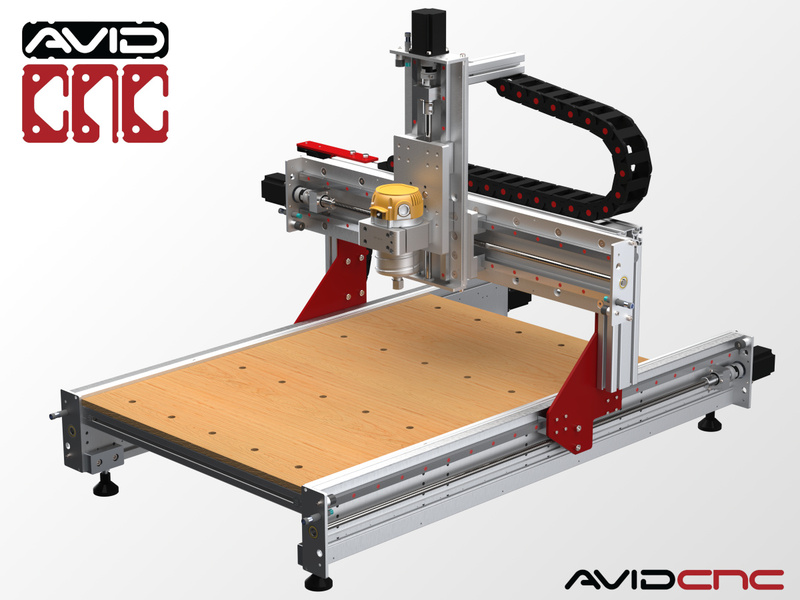 As with our popular Standard CNC and PRO CNC lines of large format CNC machines, the Benchtop Standard offers the power, accuracy, and speed of far more costly alternatives, and is designed & supported by a respected name in the maker community. 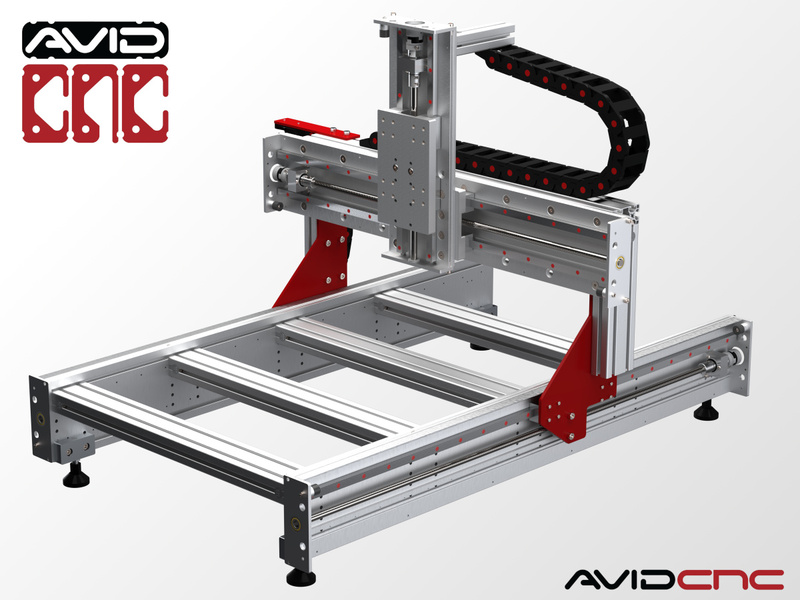 Our Benchtop Standard Assembly Instructions provide full step-by-step instructions for assembling your Benchtop Standard CNC Machine. This product was added to our catalog on January 30, 2018.